Our Company- Karl Haiser CPA PC is providing services of Accounting/Tax/Fraud/Business since last 25 years. We are Court qualified, expert witness and offer Payroll and monthly business services. We have professional highly trained and caring Staff. We are Authorized e-filing with IRS in Michigan. We work with clients on agreed fees in advance and ensure meeting all client deadlines. 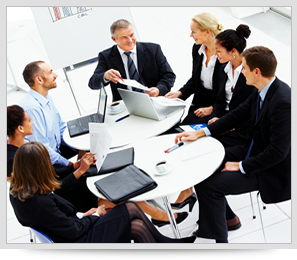 We facilitate our clients with Peer Review and Pass. Our services extend to Trustee Investigations, Financial Fraud Expert Witness and Appeal Tax adjustments. We are expert for criminal, evidence gathering, imaging Global accounting certification (CGMA). We are open six days and evenings and we answer and return all calls.